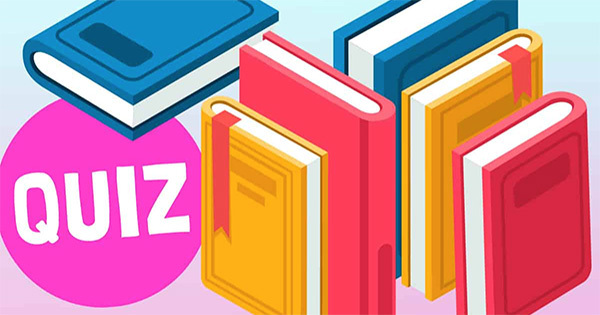 To celebrate John Grisham’s birthday on February 8th, this quiz uses 20 of his bestselling titles – each with a word missing. Twenty books, all by John Grisham, all you have to do is fill in the missing word. Let us know how you did in the comments. Each of Shakespeare’s plays has something specific to it. 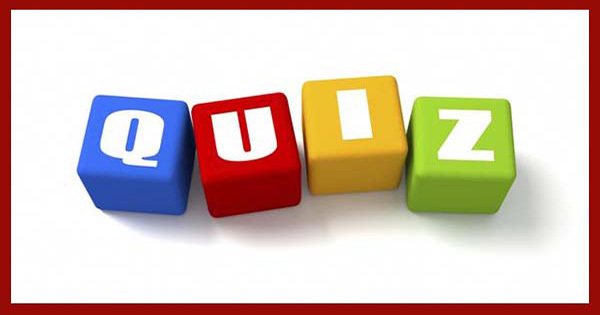 This quiz gives you one of those specific somethings to help you work out the correct answer. 20 of the most famous quotes from the pen of Mr Shakespeare – but which character said it? To help, I’ve given you the correct play title! This is the first in a series of quizzes to mark the approach of Shakespeare’s birthday on April 23rd. This clue in this quiz is a place where one (or part of) his plays is set. Simply chose the right answer. 25 questions about literary colours – all the letters of the alphabet except X! 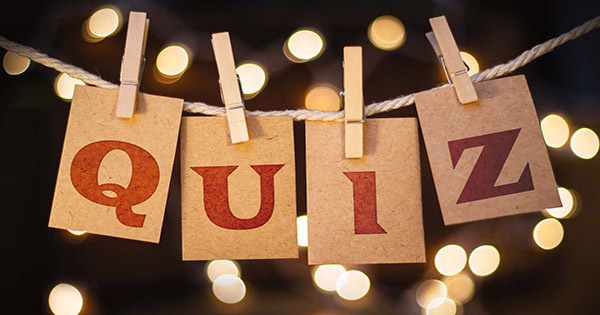 A new monthly quiz for the 2019. 20 literary babies born this month and 20 literary quotes – but was the quote written by the April baby, or someone else? 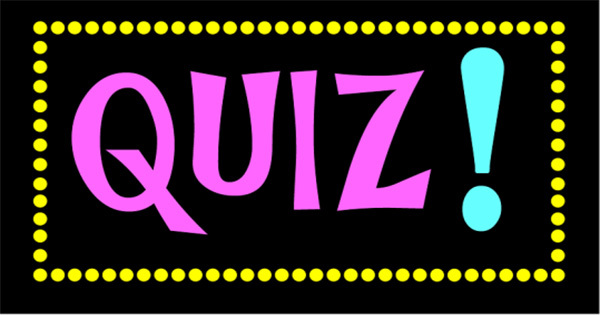 Quiz – A-Z What’s in a Name? 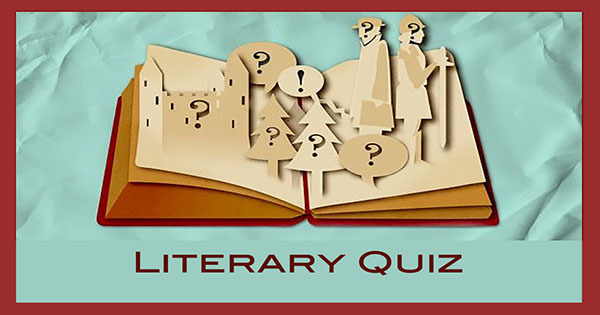 26 questions all about names from literature.